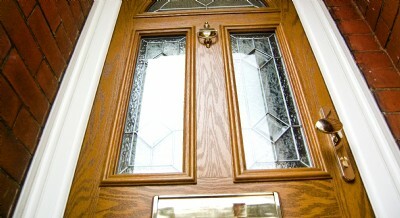 Composite Doors in Carmarthenshire ... For a composite door with the appearance of a timber door. 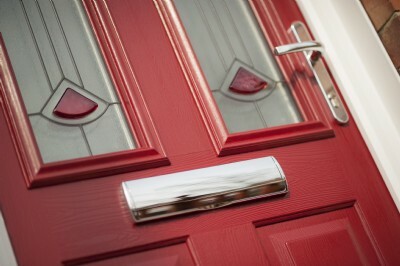 Enfys Windows & Roofs Ltd offer a great range of composite doors in Carmarthenshire. Composite doors are a great choice if you’re looking for an easier maintenance option, our composite doors are virtually maintenance-free – just a wipe down occasionally with a damp cloth will keep them looking like new. 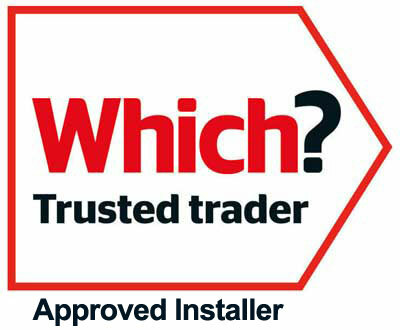 Can be supplled to the Secured by Design Accreditation and with a full 10 year guarantee, covering the complete door, sealed unit and the hardware, gives you complete confidence in your new purchase. With a property burgled in the UK every minute the Solidor gives you one of the most secure options for your home, the Solidor security test demonstrates it’s capabilities, view the video here.